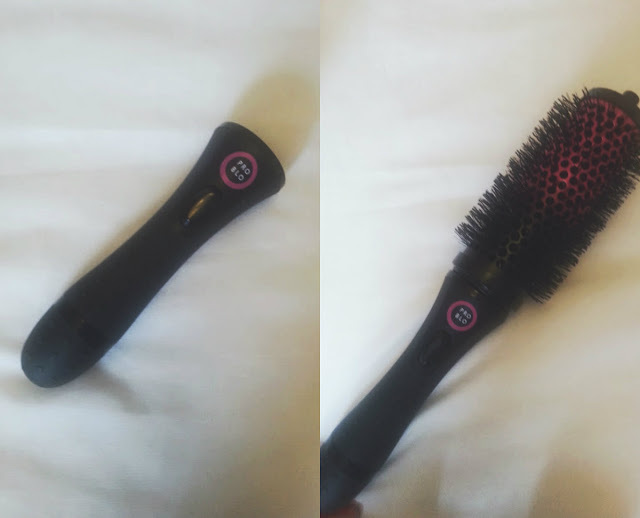 The CurlME is a blow dry brush set that gives you the salon blow dry look at home, it allows you to dry and set your hair at the same time perfect for those special days and an everyday look. 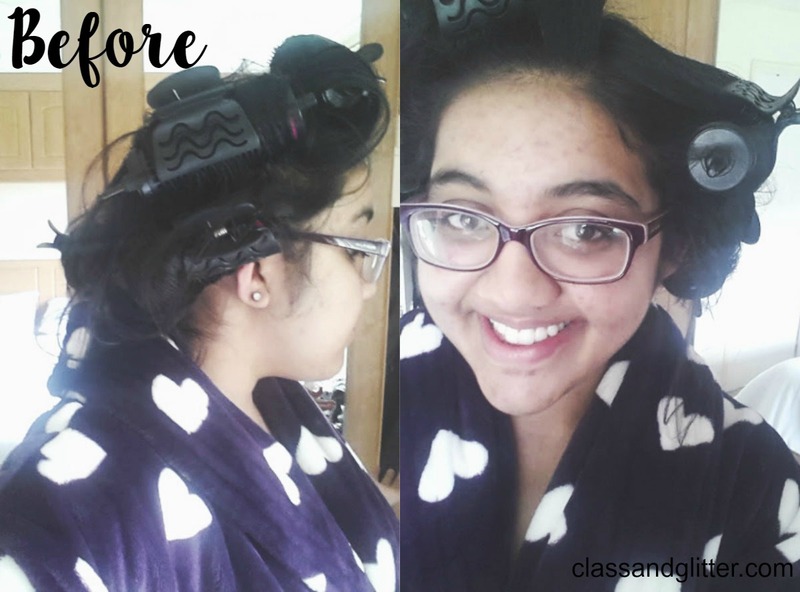 I put the CurlMe* to the test to see how it works on my medium and layered hair. >Then you want to section your hair, by splitting into 6 sections it will make the entire process easier as there are 6 barrels. 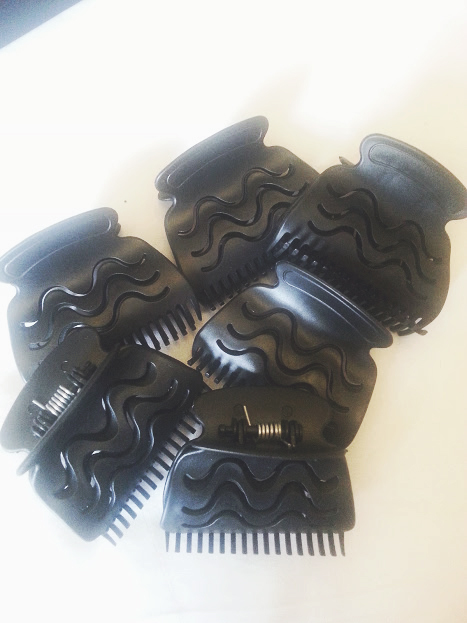 Use the clips included to section your hair and then attach the first barrel to the handle. >Once cooled down, remove the barrels in a upwards motion and ta-da! You should be left with a bouncy blow dry just like you have from the hairdressers. Using the set was really easy and I watched this video on their YouTube channel to see how to do it correctly and thank god I did because I wouldn't know! The barrels look huge, but they fit on my hair and I managed to create six sections to put my hair up, it did feel really loose at first and this scared me as I didn't want it to fall out but they stayed in place for about 30 minutes before I removed them. 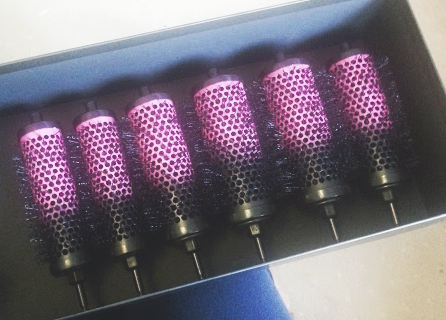 I wasn't really expecting much from these brushes as I have had hair that is stubborn my entire life! It didn't curl my hair at all, i presume because of the length/layers? But what it did do was add a huge amount of volume into my hair and gave it a lovely bounce, just like a bob should have. 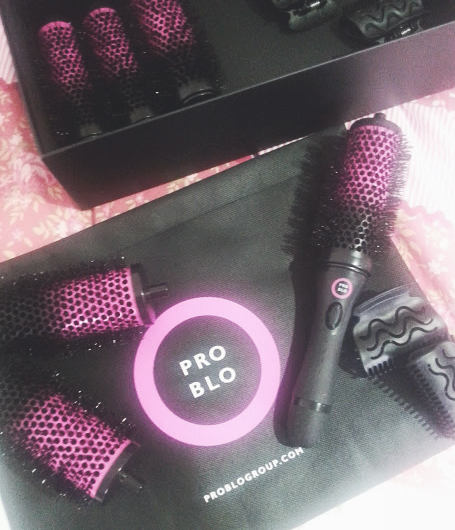 ProBlo has given my hair the boost that it so badly needed. 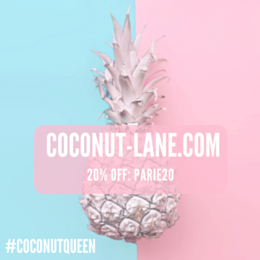 If you are a girl that wants gorgeous hair instantly, then this is for you! The travel bag that comes included in the set makes it easy to store away and bring along with you when you travel. I have also started to use just the one barrel on the holder for when i normally dry my hair on a everyday basis. Works just as well not clipping it up. 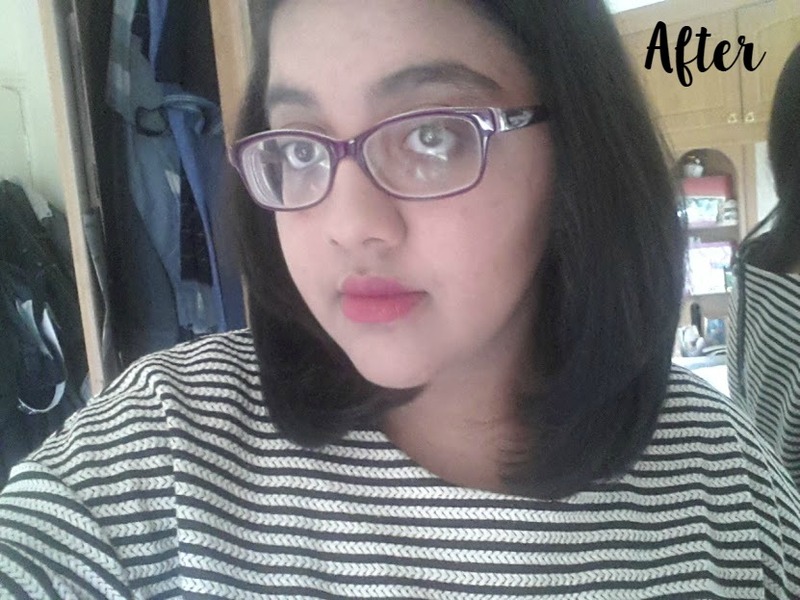 Overall, I am very very impressed with how much my hair routine has changed and there has been no need to use a bunch of products - amazing!